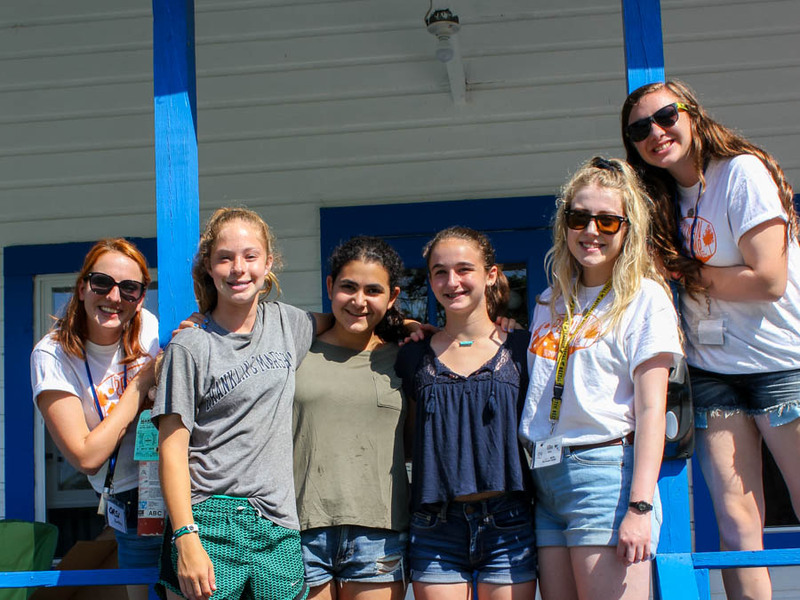 Perlman Camp is so much more than our amazing facilities and tremendous variety of programs. The heart of the summer camp experience is in the bunk, where your child will make connections with campers from across the country. This is where our amazing staff create and facilitate meaningful relationships that last a lifetime. Bunk life at Perlman is filled with bonding, conversation, games, music, drawing, reading, and some much needed rest at the end of the day! Many of the things your child likes to do at home before bed and in their free time can be brought to camp to share. We are screen-free, however, so the video games and cell phones will have to remain at home. 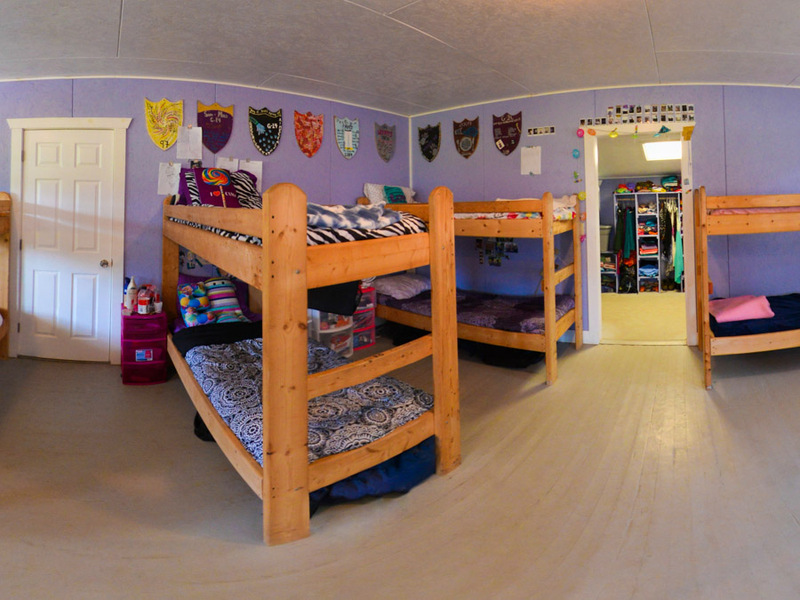 Our recently renovated bunks house up to 12 campers and 4 staff. All of our bunks have their own bathrooms, including sinks, toilets, and showers, which are shared with a connecting cabin of campers the same age and gender. Our new hot water heaters ensure that there is always enough hot water for everyone, even while getting ready for Shabbat! The beds at camp are wooden bunk beds and take standard twin sheets. Railings are attached to all top bunks. Each child gets their own “cubby,” with enough shelves and hanging space for everything on the packing list, plus some extra room for stuff that your child just can’t live without for the summer! We believe in intentionally building community and starting everything off on a high note, so we wait for all campers to arrive on the first day before assigning beds. Your child’s counselors will help them unpack and store their luggage, as well as help them sort their laundry when it is sent out each week during the session. All of your child’s counselors live in bunk and at least one is present during all of the times your child is in their bunk — primarily during Bunk Cleanup (after breakfast), Rest Hour (after lunch), and bedtime. We call these times “Golden Hours” as they are opportunities for staff and campers to connect and build meaningful relationships. Each bunk at camp will develop its own bedtime ritual as everyone winds down from their busy day. People are given the opportunity to share their thoughts about how their day went, have “flashlight time” to read before bed, or listen to music on their headphones (on a screen-free device). Each one of our camper divisions has an age-appropriate lights-out and bedtime. Rest Hour, immediately following lunch each day, is when your camper receives any mail or packages. Generally, campers spend this time relaxing in their cabin, reading, and playing card games. Bunk cleanup is a daily occurrence at camp and you may be amazed that your child comes home knowing how to make their bed! 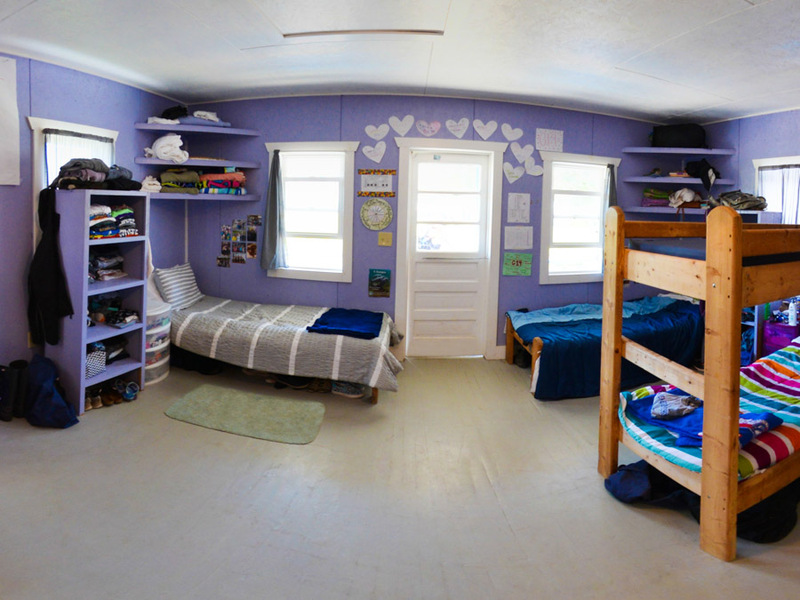 Each bunk has a “work wheel” roration so that each child has responsibility for all of the bunk jobs — from sweeping the floor to picking up garbage on grounds around the bunk. 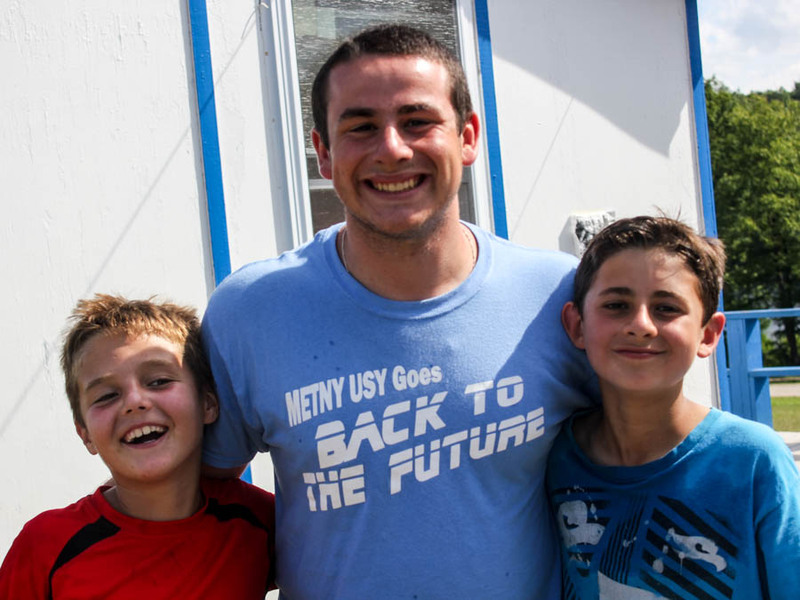 Taking responsibility and learning how to live together with peers are a critical part of Bunk Life at Perlman Camp.